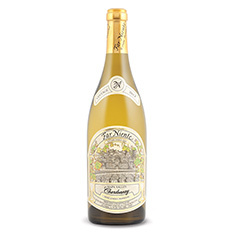 Far Niente is one of those wineries for which the terms 'iconic' and 'classic' were invented. 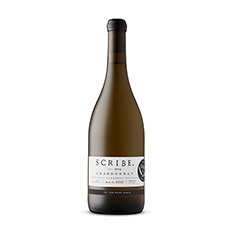 This limited-production Chardonnay is sourced from prime volcanic and gravelly loam sites in Coombsville. Look for suggestions of white blossom, melon, tropical fruit, citrus and toast, with a smoky minerality courtesy of the volcanic ash soils. This will be magical with smoked salmon or buttered lobster.